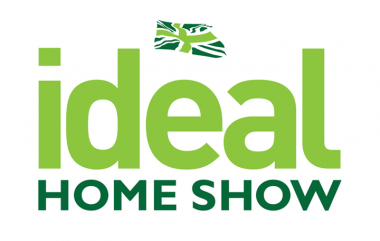 Whether you have a big project or want to add those finishing touches; find fresh ideas and more at the Ideal Home Show. Catering to your every need and taste, the show includes eight enhanced sections. Discover Interiors, Style, Gardens, Home Accessories and treats to savour at the Eat & Drink Festival. Exclusive offers as well as beautiful products, why not visit the Home Renovation, Health & Fitness and Market Place.